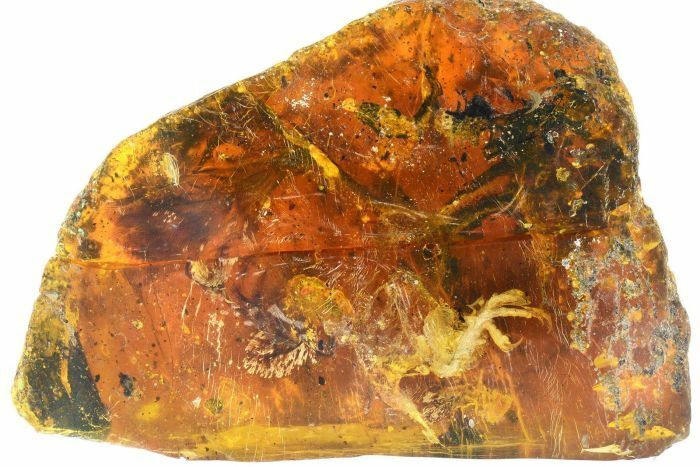 Scientists in Myanmar have discovered what they describe as the "most complete" fossil of a baby bird ever recovered from the Cretaceous period, trapped in 99-million-year-old amber. The hatchling, complete with feathers, claws, skin and soft tissue around the eyelid and external opening of the ear, is believed to be a species from a group of birds called enantiornitheans that went extinct about 65 million years ago. 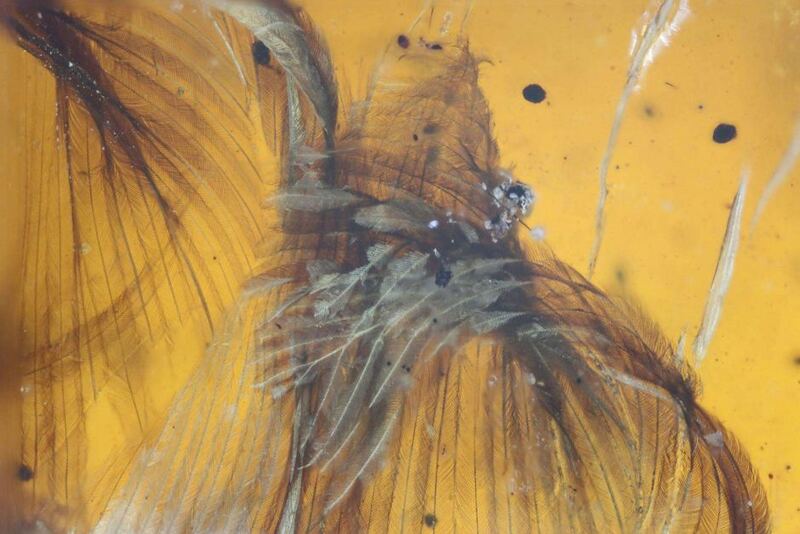 Almost all enantiornitheans had teeth, and each finger within the wing contained a claw. In a paper published in Gondwana Research the scientists said the find offered new insight into "the most species-rich clade of pre-modern birds" to have ever existed. This, combined with the relative geographical closeness of dinosaurs like microraptor and other feathered coelurosaurs could be revolutionary.